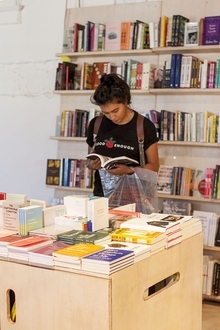 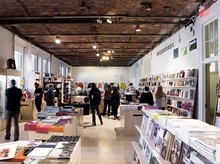 Join Artbook @ MoMA PS1 during the NY Art Book Fair September 21-24! 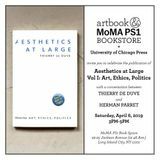 We will be hosting signings with Christian Wassmann, Debi Cornwall, Katherine Bernhardt, and Sascha Braunig; a celebration for the new facsimile of Deperoï¿½s Bolted Book published by Designers and Books; and magazine issue launches with OSMOS and BOMB. 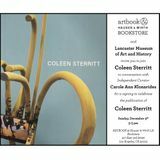 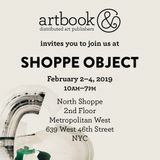 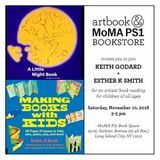 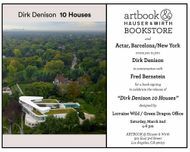 We will also be featuring Artbook Atelier artist editions by Jan Voss and Scott McCarney in our amazing new 2,000 square foot permanent book space on the first floor of the museum. 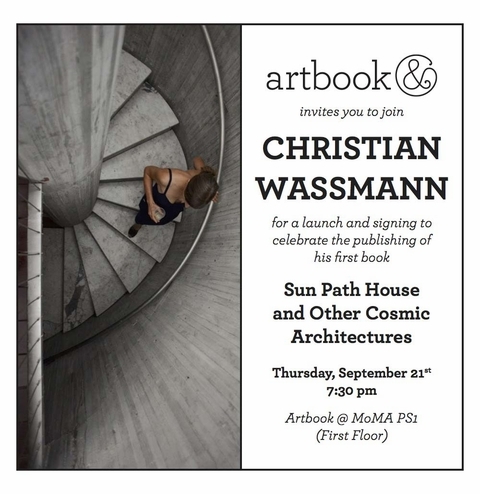 7:30 PM: Christian Wassmann will launch and sign copies of his first book, Sun Path House and Other Cosmic Architectures, at Artbook @ MoMA PS1, First Floor. 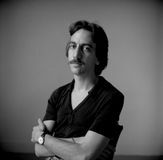 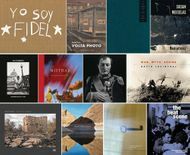 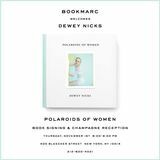 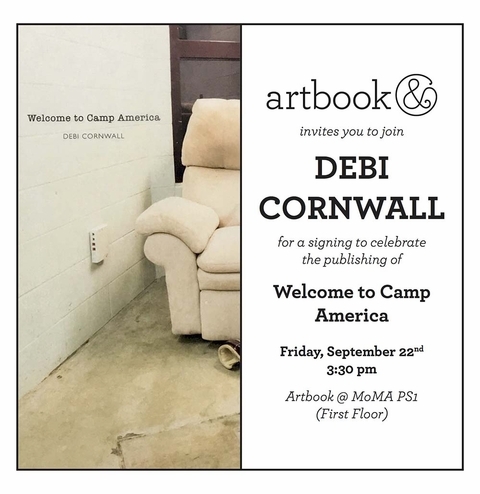 3:30 PM: Debi Cornwall will sign copies of Welcome to Camp America: Inside Guantï¿½namo Bay, published by Radius Books, at Artbook @ MoMA PS1, First Floor. 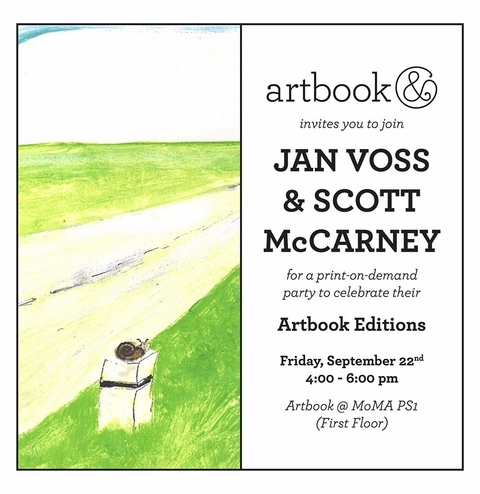 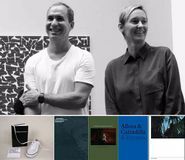 4-6 PM: Celebrate the end of Scott McCarney's one year print-on-demand Artbook Edition and the start of Jan Voss' one year print-on-demand Artbook Edition at Artbook @ MoMA PS1, First Floor. 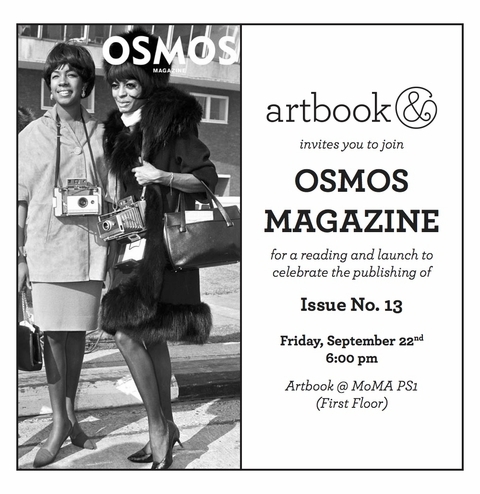 6-7 PM: OSMOS Magazine presents a round table to sing praises and sign with Bela Borsodi, Maynard Monrow, Bing Wright, Tom McDonough, Kelly Sidley, Drew Sawyer, and the OSMOS Editors at Artbook @ MoMA PS1, First Floor. 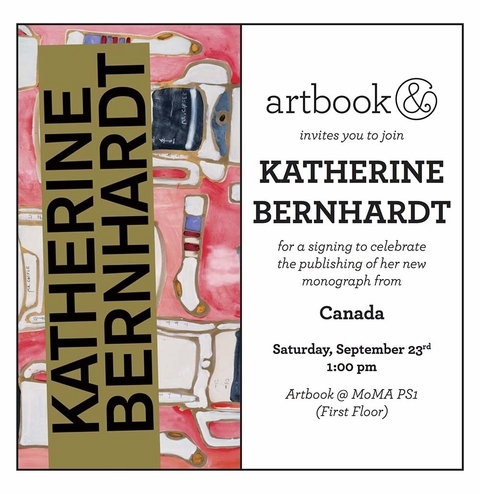 1 PM: Katherine Bernhardt will sign copies of her new monograph, published by Canada, at Artbook @ MoMA PS1, First Floor. 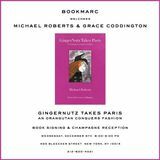 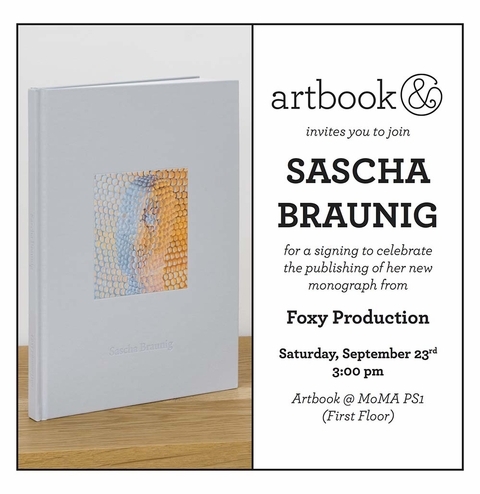 3 PM: Sascha Braunig will sign copies of her new monograph, published by Foxy Production, at Artbook @ MoMA PS1, First Floor. 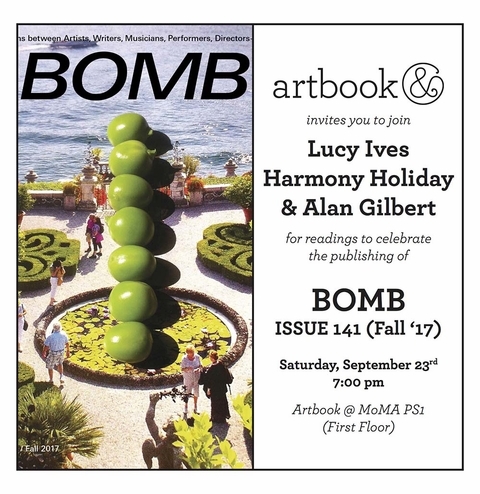 7 PM: BOMB Magazine presents a launchï¿½with readings by Alan Gilbert, Lucy Ives and Harmony Holidayï¿½to celebrate Issue 141: Hires at Artbook @ MoMA PS1, First Floor. 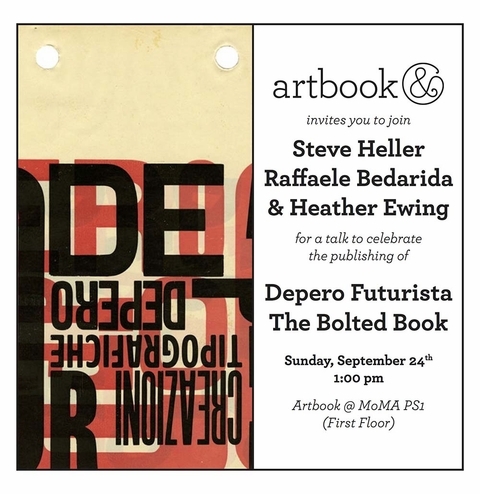 1 PM: Steve Heller, Raffaele Bedarida & Heather Ewing will speak about the original and new facsimile edition of Depero Futurista: The Bolted Book, published by Designers & Books, at Artbook @ MoMA PS1, First Floor. 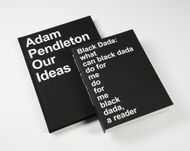 See the original and the new edition side by side! 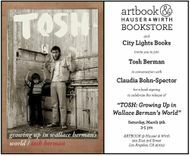 Get off at the 23rd St/Ely Ave stop. 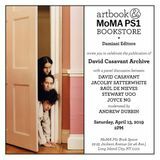 While still in the station, follow signs to the 7 train to exit onto Jackson Avenue. 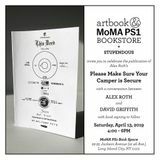 Walk right one block to 46th Avenue. 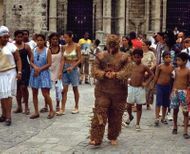 Get off at 45th Rd/Courthouse Square. 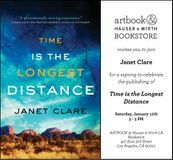 Exit onto Jackson Avenue and walk right one block to 46th Avenue. 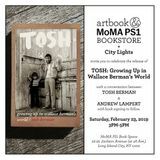 Get off at the 21st St/Van Alst stop. 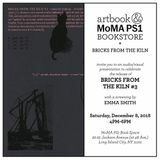 MoMA PS1 is the large brick building across the street. 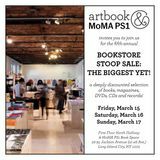 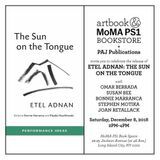 Join the ARTBOOK @ MoMA PS1 mailing list to receive invitations to signings and events, plus special offers! 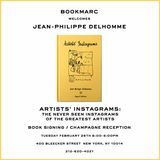 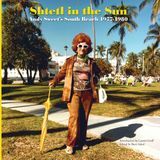 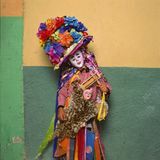 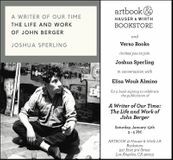 Email booksmomaps1@artbook.com with subject line: "Add to Mailing List."